I have wonderful news to share with all of you! 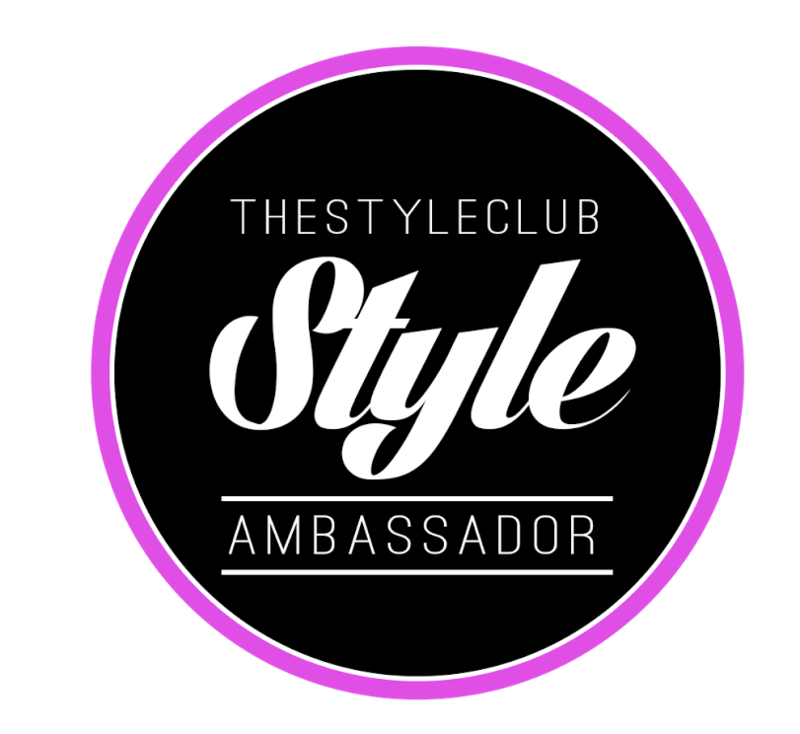 I have officially become a TheStyleClub Style Ambassador! I am beyond excited to show off their fashionable clothing! This will be an amazing experience & I can’t wait to share it with you! The Style Club is the perfect place to watch & shop all the latest trends in fashion. On their page you’ll be able to get fashion advice/opinions from experts, chat with friends & show off what you bought. They feature new designers and stylists every week so make sure to visit their website!